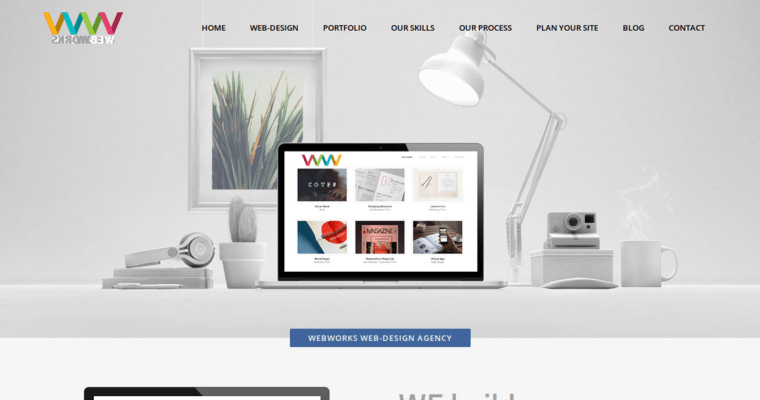 As the best web design firm in the industry today, WebWorks Agency is the agency to turn to when you are ready to take your website to the next level. It is so important to engage in an effective digital marketing campaign today if you hope to sustain any measure of sustained growth. To make that happen, you want to have a professional website up online and waiting for unique visitors to come to each and every month. A website needs to be much more than just a place holder for contact information. You will want to have your site designed in such a way that is visually appealing and really speaks to the core of what your business is all about. 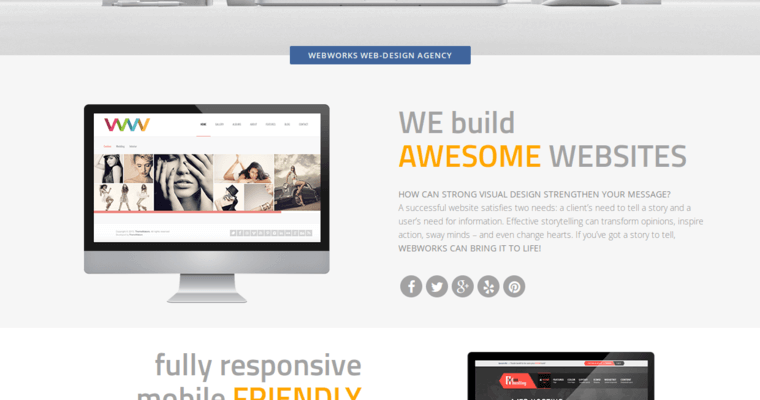 WebWorks Agency will be able to do this for you and so much more. You simply cannot afford to not take action today, so contact them and see what they can do.